Looking for a great rare Vintage Gretsch Double Anniversary, Tennessean or a Chet Atkins ? You've come to the right place. Contact Rock N Roll Vintage for a wide range of used and Vintage Gretsch Guitars. You might even find a Gretsch Roundup, White Falcon, Double Anniversary, Chet Atkins, Tennessean or other vintage guitar. Visit our store, give us a call or drop us an email if you want to purchase a Gretsch guitar or if you need additional details. We offer guitars for everyone from casual players to collectors. We ship world wide! 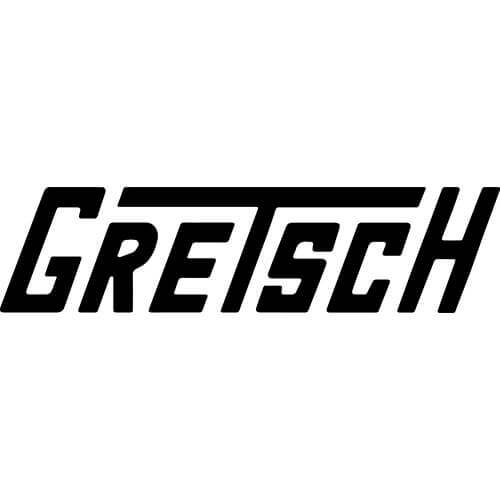 Please browse our web site, we are sure you will find a Gretch guitar or other Vintage Guitar you like.